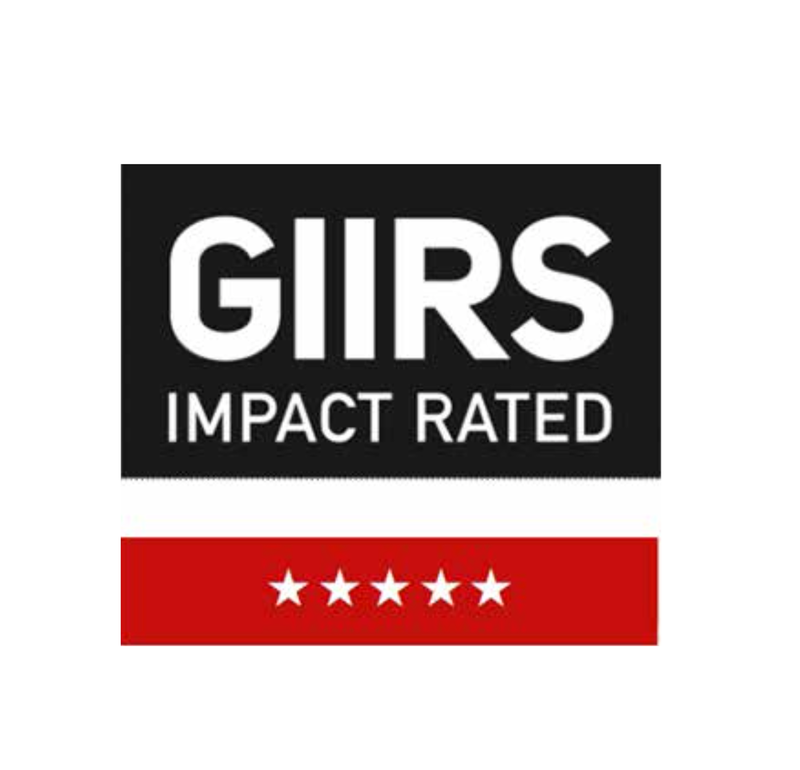 One Earth Designs holds the fourth highest score ever awarded by the Global Impact Rating System (GIIRS). 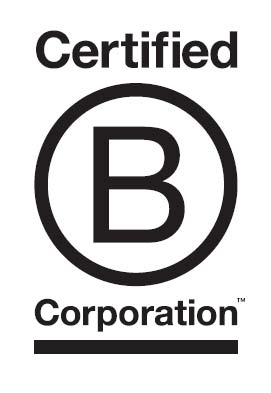 For the past three years, we’ve been listed on B Corps’ “Best for the World List” honoring global companies leading the conscious business movement. Our business principles of People, Planet, and Performance help us design products that transform daily activities from Earth negative to Earth positive impact. At One Earth Designs, what we do goes far beyond the products we make. We want to set a standard for a better way of doing business. 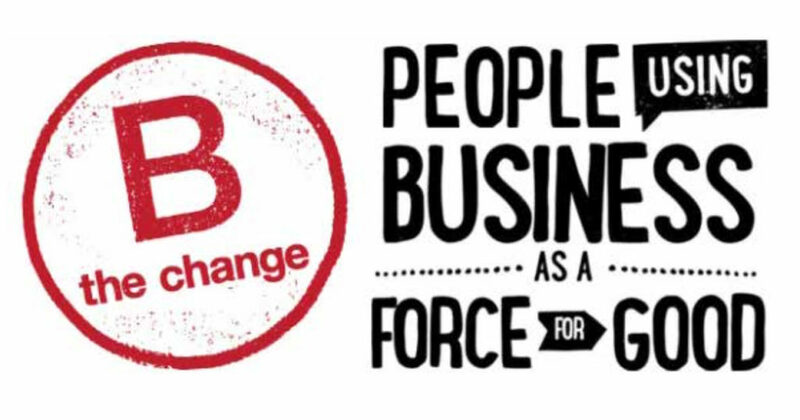 For three years now, we’ve earned our place on the Best for the World List – honoring the top 50 companies leading the conscious business move- ment–alongside household names like Patagonia, Ben and Jerry’s, and Method. We believe in going beyond minimizing envionmental harm to creating positive change. To do so, we take inspiration from nature (the world’s best engineer). We use Life Cycle Analysis (LCA) to create net positive environmental impact from cradle to grave through the design of our products. Our products are manufactured with the highest ethical and environmental standards and our supply partners are carefully selected through rigorous vetting. Our manufacturing is certified by the International Standards Organization to follow ISO 9001 (ethical management) and ISO 14001 (environmental standards). Listen to People. Have fun. Inspire healthy, sustainable living. Learn from Nature. Create regenerative systems. High-performance products that create measurable impact. One Earth Designs started out in the Himalayas, where we together with nomadic families developed SolSource as a solution to their challenges with deforestation and indoor air pollution. Now, we have projects in Africa, Asia and Latin-America, and we are fighting global energy poverty and bringing cleaner air to families around the world. Read more about our projects in our blog.